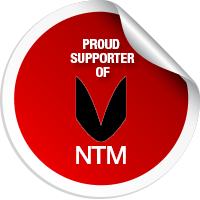 #NTM2016 is Less Than A Week Away! 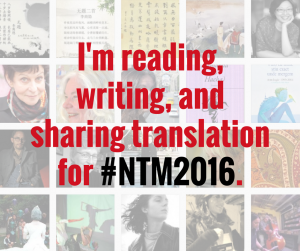 National Translation Month is less than a week away! 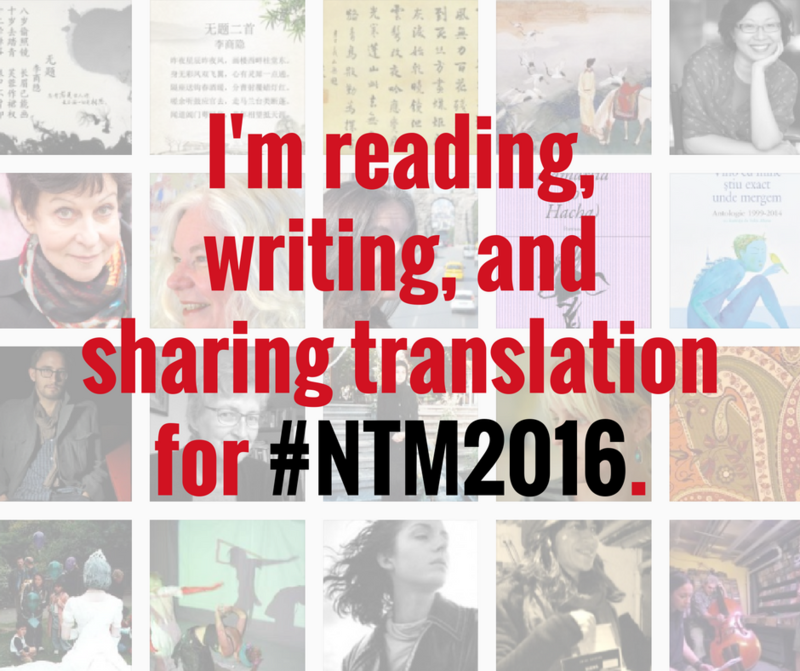 Post our #NTM2016 social graphics if you’re reading, writing, and sharing translation during September 2016. 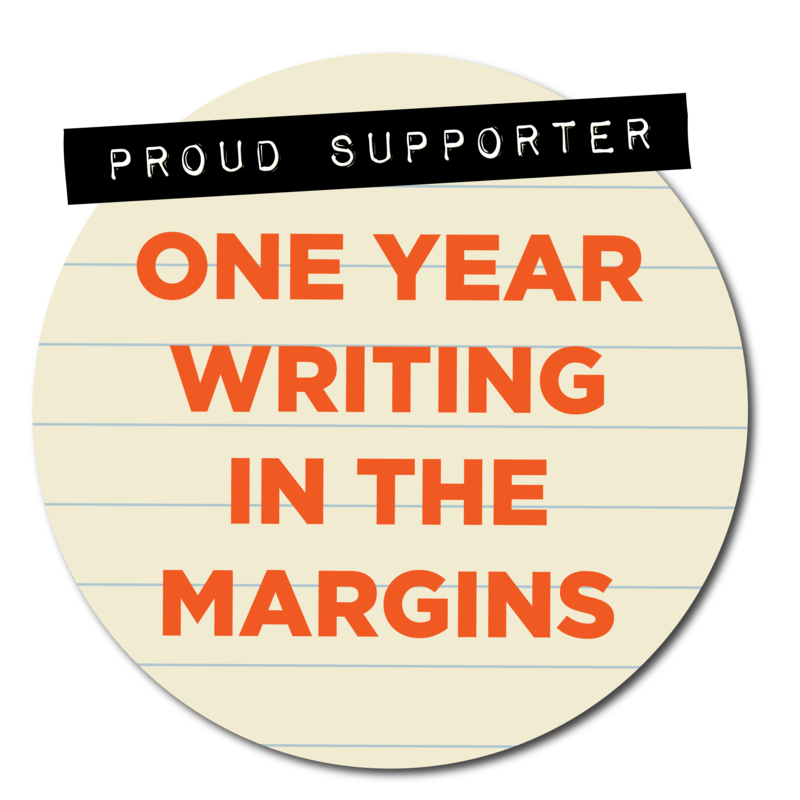 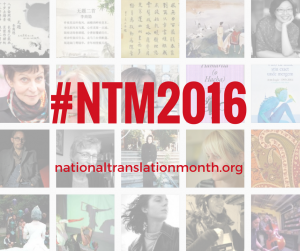 We have some beautiful and never before seen/read translations just for you as well some lovely readings all throughout the month. Don’t forget to use #NTM2016 or #TranslateMonth2016 when posting to Twitter and tag National Translation Month on Facebook if you’re sharing your own translations.